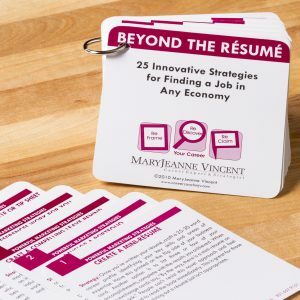 In today’s extremely competitive world of work, the key to interview success lies in changing the interview conversation from a canned candidate-interviewer exchange to a real world Q&A about solving the business challenges of a global economy. 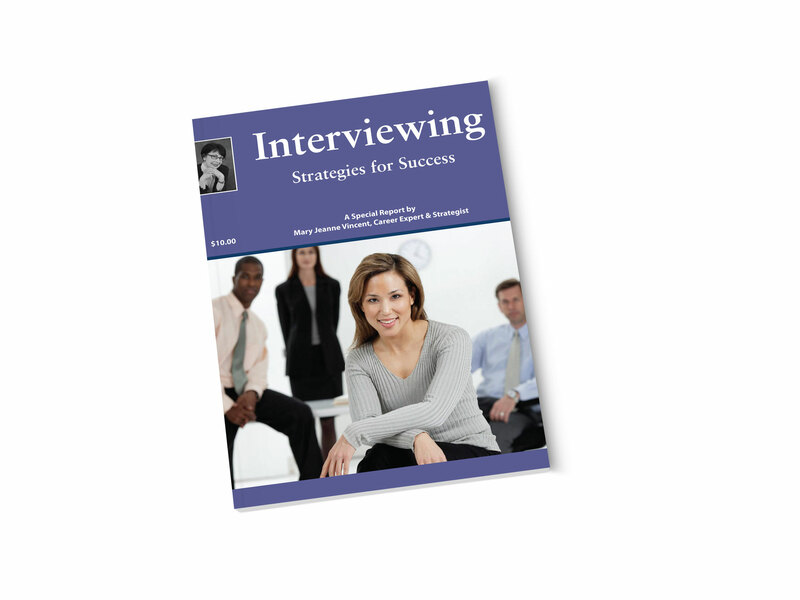 In this Special Report you will learn how to turn an interview into a business conversation. 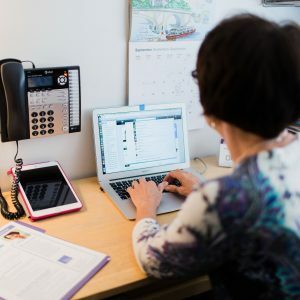 In addition, you will learn two essential questions that you absolutely must ask during an interview, how to refocus the conversation when it veers off track, and what you should never assume the interviewer knows about your experience.